There could be as many as 48 million Americans living with some degree of hearing loss, about 1 in 5 people. 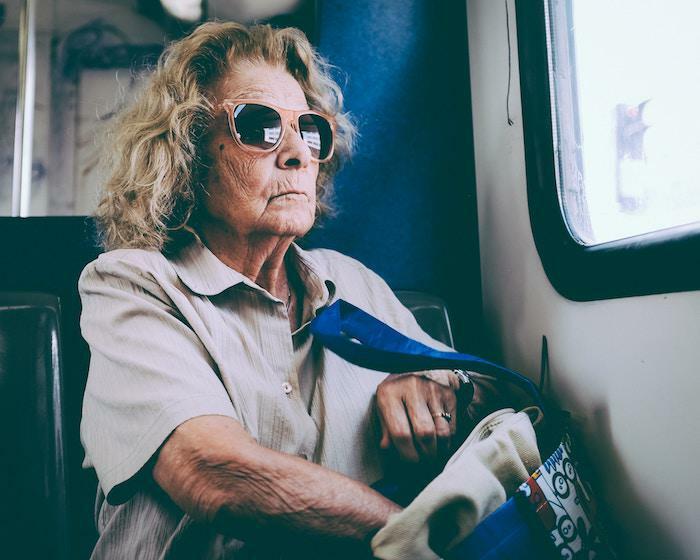 Many people associate hearing loss with aging, an effect that does occur, but it’s a cause that’s sometimes attributed incorrectly. For example, someone who experiences hearing loss in their 60s could have age-related hearing loss, though if they’ve spent their entire working life in a loud factory setting, it’s more likely their work environment caused damage due to noise exposure. There are reasons for hearing loss that aren’t preventable, such as genetics, and if you’ve already suffered some loss, there may be no way to recover. However, everyone can take certain steps to protect their hearing and prevent further loss. The most common preventable causes of hearing loss are noise-induced hearing loss and ototoxic medications. 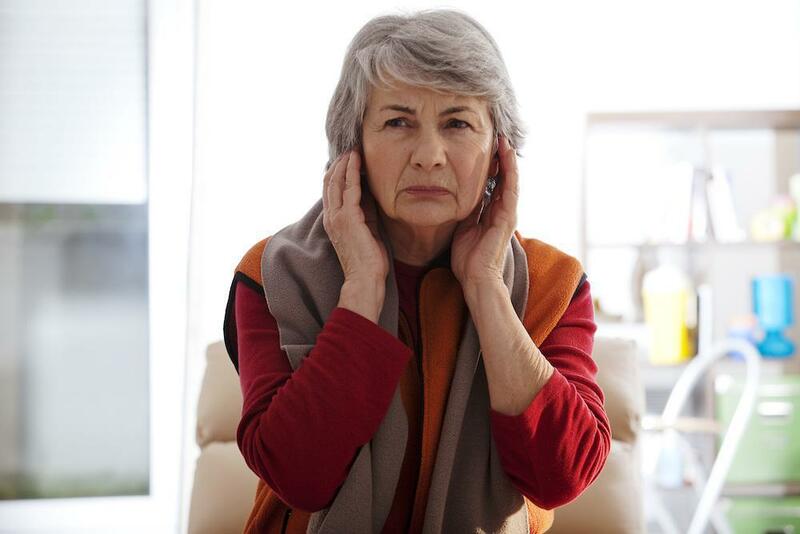 Loud sounds are a threat to your long-term hearing, and you may be surprised how quiet “loud” is when it comes to your hearing. The effects of noise can be cumulative over time, so a single exposure to any loud sound may not leave a noticeable effect, but the same noise experienced regularly could lead to long-term permanent damage. The generally accepted upper limit for safe, unlimited exposure to noise, whether it’s environmental, industrial, or music, is 85 decibels (dB). To put that in perspective, traffic noise inside a car is about 80 dB, and outside the car it could hover around 85 dB in a busy city. Above 85 dB, hearing damage can occur after a certain amount of time. The louder the sound, the shorter the exposure time before hearing damage is likely. A leaf blower comes in about 90 dB, and you can experience this noise level for two hours without hearing damage. A rock concert can top 110 dB, and hearing damage can start in as little as two minutes at this volume. You’ve got two options to protect yourself from harmful noise levels. The most obvious is avoidance. This may not be possible if you work in a noisy environment, so the second option becomes necessary. Hearing protection that’s effective enough to reduce noise to 85 dB or less is the safest way to approach the issue. Common hearing protection methods include noise-abating headphones, foam earplugs, and ear valves that shut out exposure to loud sounds. 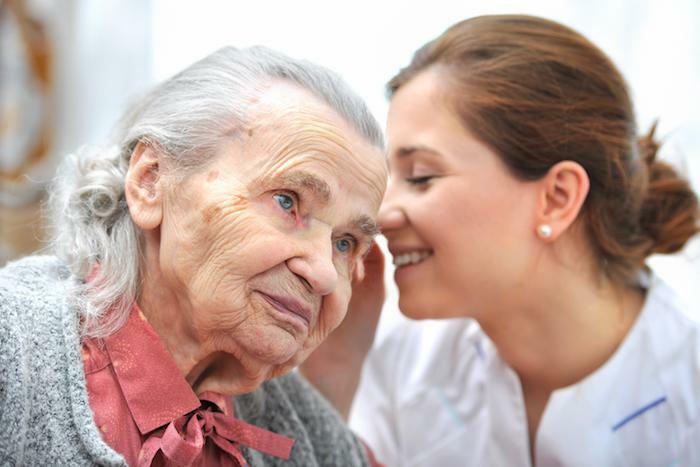 Some medications have side effects that can include hearing loss. More than 450 medications have tinnitus recognized as a side effect. These exist in most drug classifications. Tinnitus isn’t necessarily a symptom of hearing loss. In fact, most of these medications cause short-term effects that disappear when you stop taking the drug. 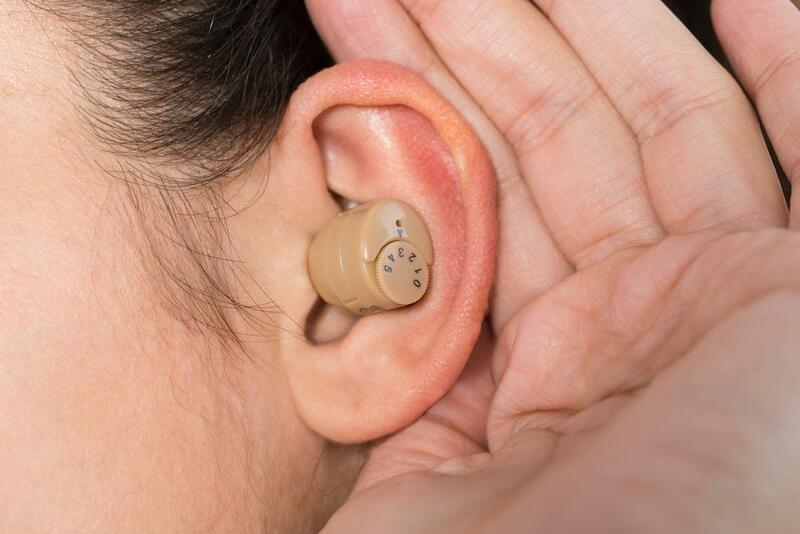 If you already have hearing loss, having a set of professionally fitted hearing aids can help preserve your remaining hearing. Wearing your hearing aids reduces the need to turn up levels of music or television, keeping ambient noise levels well below the 85 dB level. 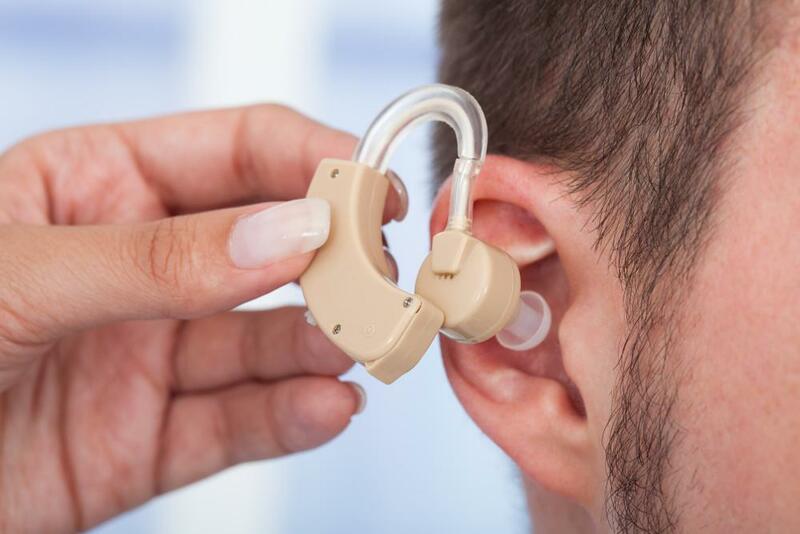 Contact Professional Hearing Aid Service for up-to-date hearing tests and proper fitting of the right assistive device for you. Call today for a consultation. 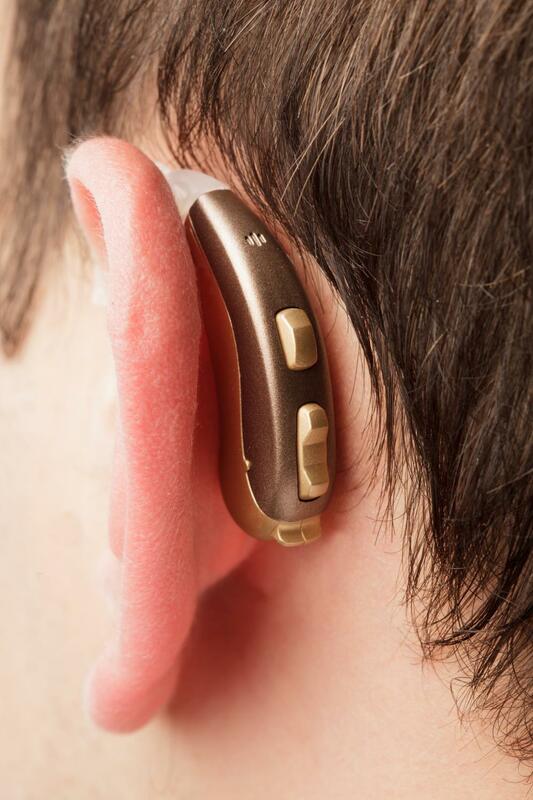 Contemporary hearing aids are wonders of miniaturization that can seamlessly fit into your life and restore much of what you’ve been missing. With more options than ever, it’s important to understand key factors when buying new aids.